The craggy terrain of the Welsh countryside has kept the human population localized to the coastlines. However, for the native Welsh Pony and Cob, it has historically been a perfectly suitable home. That mountainous, sparse countryside allowed only the strongest, sturdiest ponies and cobs to survive, and they soon became favored on the farms and cobblestone streets of Wales. 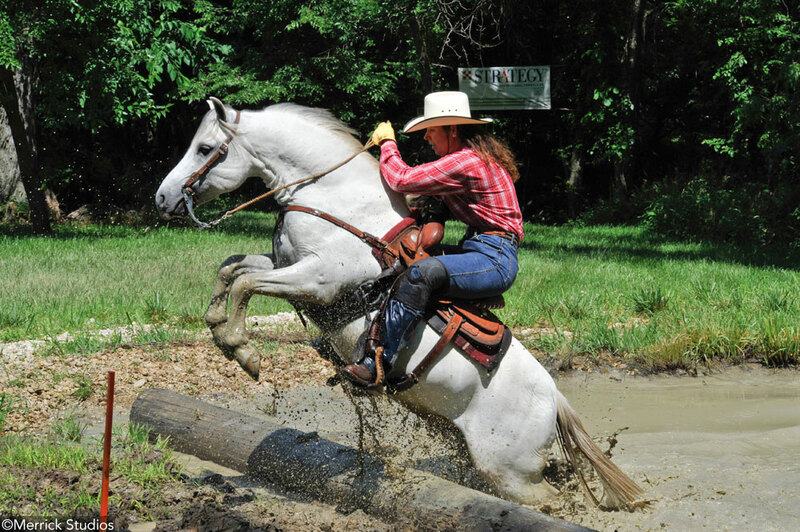 The admiration of their athleticism and spirited personalities in recreational riding and driving sports continues today. 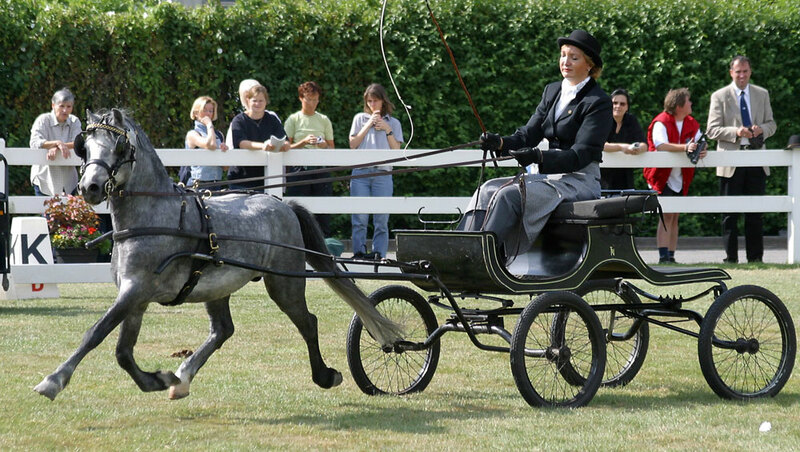 Enjoyed by both children and adults, Welsh Ponies and Cobs are seen in hunter, driving and dressage competition, as well as pleasure riding. Fortunately, you don’t have to go to Wales to enjoy one of the four types of Welsh Pony and Cob. You can thank the horse lovers who began importing the breed to the United States in the late 1800s. 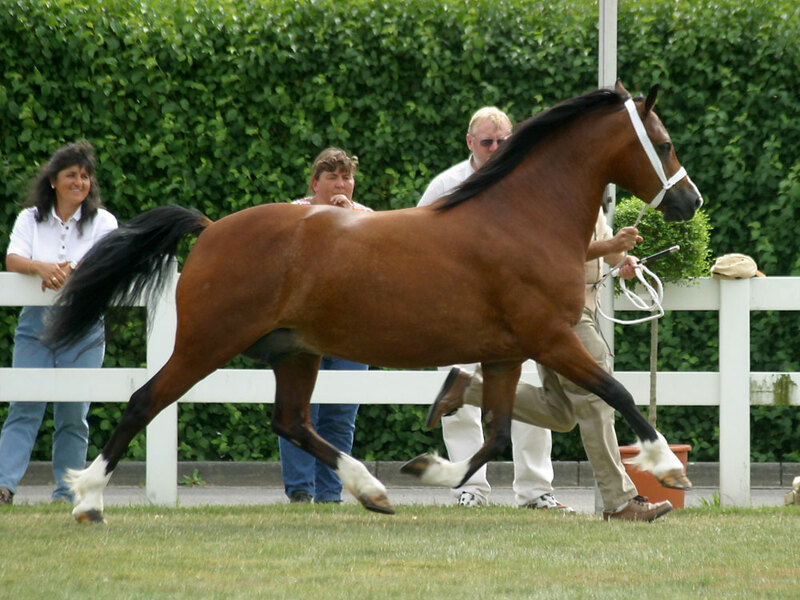 Section B Welsh stallion The Bailef is a champion in halter, Welsh performance, and the Extreme Cowboy Races. Welsh Ponies are known for their jumping ability, and usually rule the competitive small and large pony hunter divisions. Martha Stover, a board member for the Welsh Pony and Cob Society of America who raises Section C Welsh Ponies of Cob Type, says that Welsh Cobs are getting more recognition in the dressage arena as well. Wishing she had a Welsh in her size, Brezina bought her very first Section D Welsh Cob, the imported stallion *Tuscani Dundee. “It was love at first sight,” says Brezina, who also breeds Welsh cobs now. “They have the same fun intelligence that my Section A ponies had,” she says. To really appreciate the Welsh’s fun-loving nature, Brezina says you need to have a like-minded personality. “I always tell prospective clients that you must have a sense of humor to be owned by a Welsh,” she says. “Otherwise, they will drive you crazy! 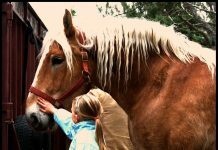 For more information, visit the Welsh Pony & Cob Society of America online at www.welshpony.org. This article originally appeared in the January 2016 issue of Horse Illustrated magazine. Click here to subscribe!